Fortnite hack leads to children’s personal data being shared on dark web as scammers rack up huge in-play charges. 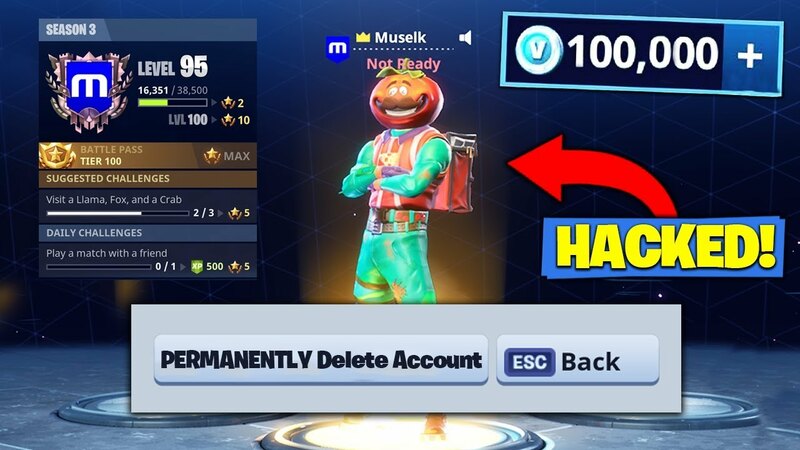 For a measly £2.05 each, user logins and passwords of gamers are currently being sold on the lucrative online black market through this Fortnite hack. Fortnite is a game of survival wherein players can create a superhero avatar and compete against each other. Each game in a competition starts with about 100 players, aiming to be the last man standing. These users can form groups or alliances and cooperate and play like a team. This game has increased in popularity especially among young kids and teenagers, therefore creating a huge user base. One other notable trait of this game is the way it makes money. While older or more traditional games allow users a one-time fee to access the contents, Fortnite is initially free to access. This is followed by an invitation to users to buy additional items and passes that can eventually earn those rewards and other gifts. Top10VPN.com – a Virtual Private Network (VPN) comparison service discovered the underground fraud market. Its head of research, Simon Migliano said that Fortnite’s huge player base has attracted hackers in exploiting its ability to make money. By exploiting this and hacking user accounts, the fraudsters can dive in and rack up additional charges on players’ in-app purchases unknowingly. One huge concern is while the age-rating of Fortnite is 12-years old, most of its users are young and may not always be aware that huge accounts are a big draw factor for these fraudsters. This in turn, creates additional woes for the parents who are providing payment support for their children’s games not knowing that their payment information and personal data – most importantly their bank account information is being sold on the dark web. Parents were strongly advised to monitor the gaming activity of their children, especially those playing Fortnite and using their accounts with financial information to buy gaming add-ons. This hacking of Fortnite has ultimately raised serious concerns for both parents and Security Experts. It wasn’t long ago that other games like Battle Royale face similar attacks. It only indicates that fraudsters are not yet through with invading the realm of online gaming. We can only make sure that we keep an eye on what our kids are playing and ensure that our personal details are always safeguarded.